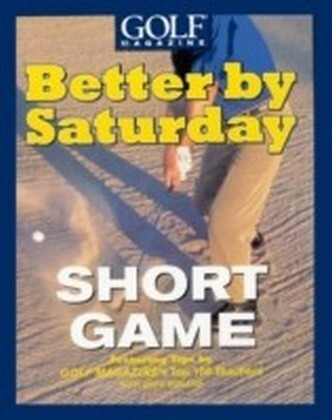 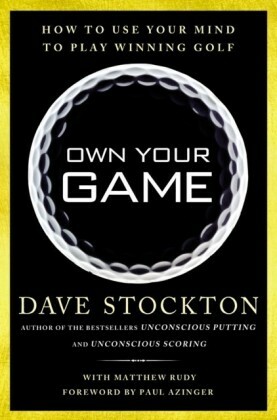 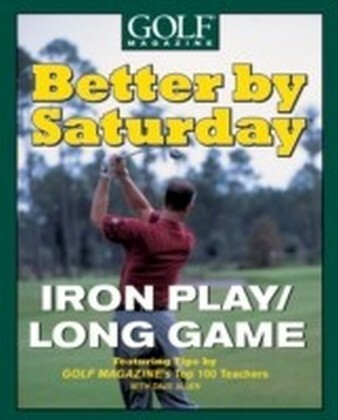 Featuring Tips by Golf Magazine's Top 100 Teachers. 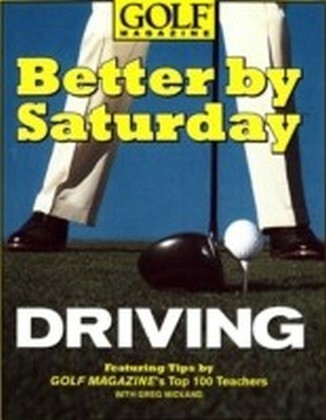 Simple to remember lesson that provides an opportunity for ",no practice", improvement, so readers won't need to spend hours on the range re-grooving their swings to shave strokes off their handicaps. 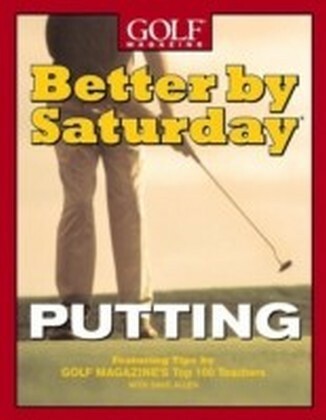 These are truly the tops that readers can use to play better - and lower their score - immediately.